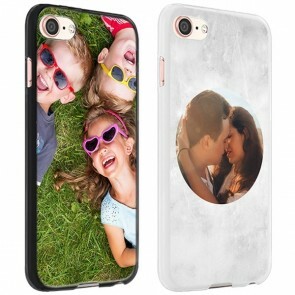 At GoCustomized, you can make your own photo iPhone case from scratch and give your iPhone a unique look. 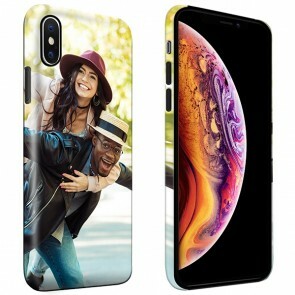 Simply use your favorite picture, logo or quote to create your very own design that will transform your iPhone completely. 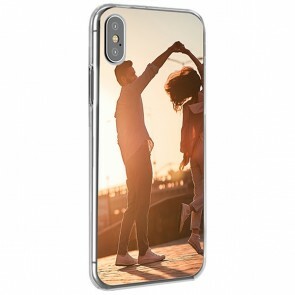 We offer a wide range of different iPhone cases including slim cases, soft cases, flip cases and wallet cases with a front or double-sided print. 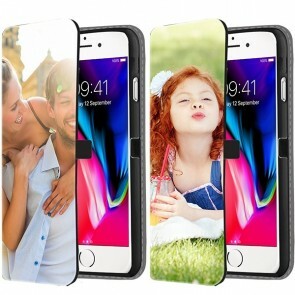 All of them were selected to be the perfect base for your personalized iPhone case. 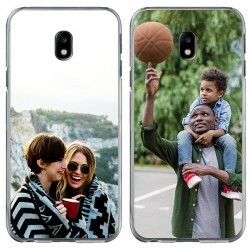 To get started, simply choose one of the device and case options below. You can filter the products according to your needs using the menu on the left. 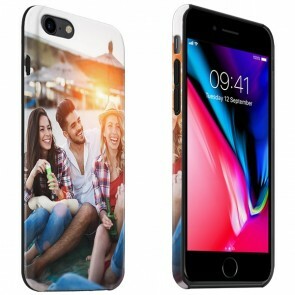 We offer a personalized iPhone case for the following models: iPhone, 7, 7 Plus iPhone 6, 6 Plus, iPhone 5S, iPhone 5, iPhone SE and iPhone 4. 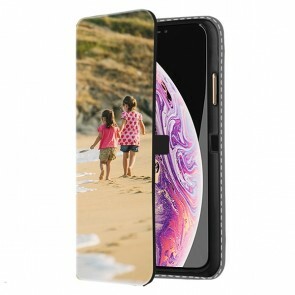 You already found the right case? Let's get started! 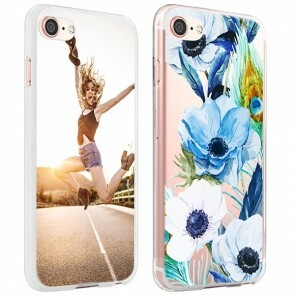 Are you looking for an accessory that will change the look-and-feel of your phone entirely? We have the perfect solution for you. 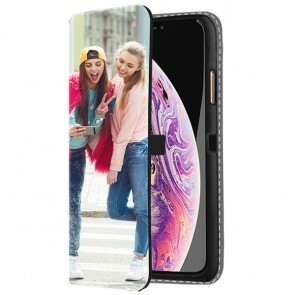 Our personalized iPhone case will give your smartphone the unique touch you are looking for and ensure that it stands out from the crowd. 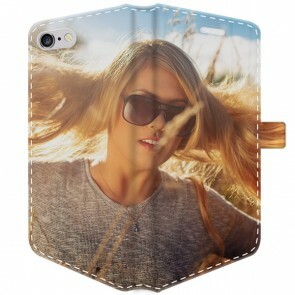 We offer a broad selection of different case types which can be used to make your own photo iPhone case. 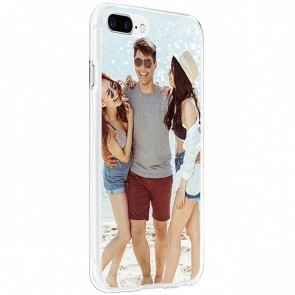 We are specialists in high-quality phone case printing. 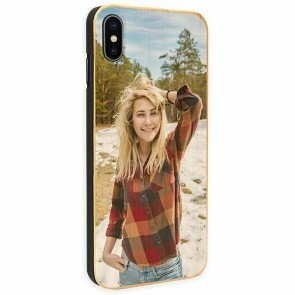 To make your own photo iPhone case, you only need to take care of your personal design and we will handle the rest. 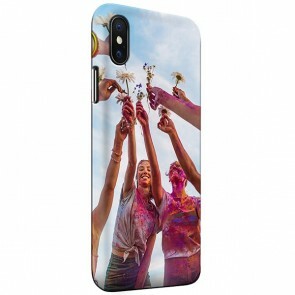 The design possibilities are endless, you can use any picture, photo collage, inspirational text or funny joke you like…almost anything can be used to make your own photo iPhone case that fits your needs perfectly. Why don't you also create one for a friend or family member while you are at it? 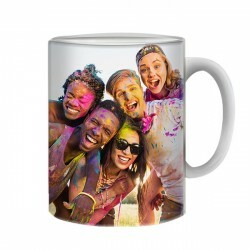 For any occasion, it’s the perfect personal gift that doesn’t burn a hole in your wallet. 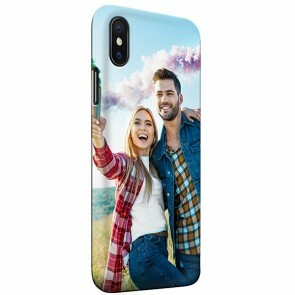 For example, choose a personalized iPhone case and create a design with a nice photo of you and your mom - you know how much she would appreciate it. 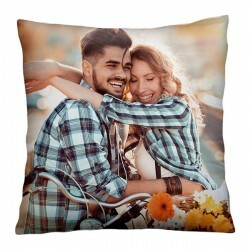 Or how about that special moment you and your special someone had on your last vacation? It will be amazing to look at while you’re at the office a rainy Monday. So, what are you waiting for? 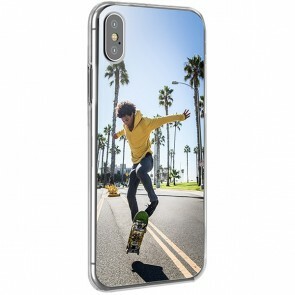 Get started with your custom iPhone case now!